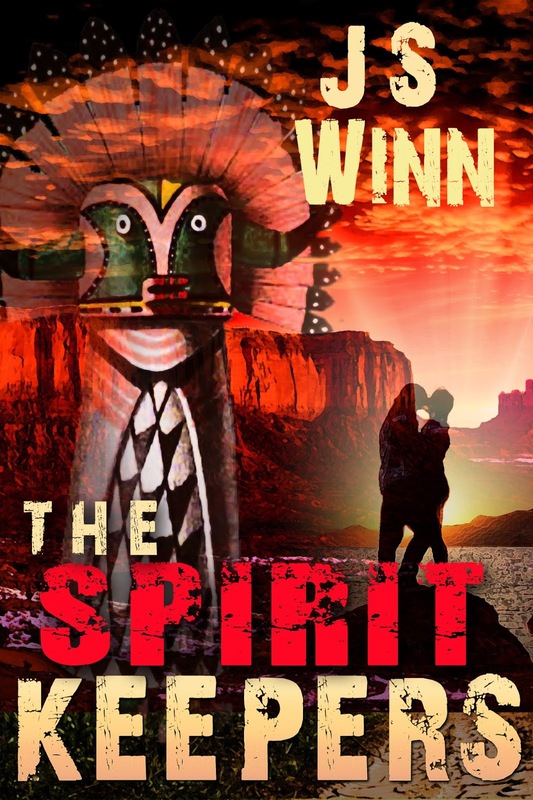 The Spirit Keepers is a romance novel with a side of mystery and suspense. It is about a woman named Sandy who packs up her belongings and moves from Philadelphia to New Mexico to take a teaching job. Carrying emotional baggage from her life in Philly, she must learn to adjust to the way of the tribe and try to fit in. 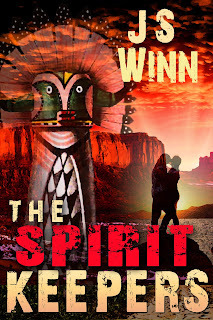 When one of her students and his family begin to be tormented by people in the tribe, she cannot help but get involved. Along the way, she meets a fellow teacher, Ben, and they have instant chemistry that is undeniable. He warns her that it would probably be best to stay out of the tribe’s business, but the independent woman that she is doesn’t listen to him. She gets caught up in a mess that may kill her. Will Sandy make it out alive and live happily ever after? Or will her concern others lead to her untimely death? You will just have to read to find out! It was hard to put down, and its not very long. So, finishing it in a couple sittings is easy. 5/5 stars. It keeps you hanging on until the end to see who/what is behind the tormenting actions.